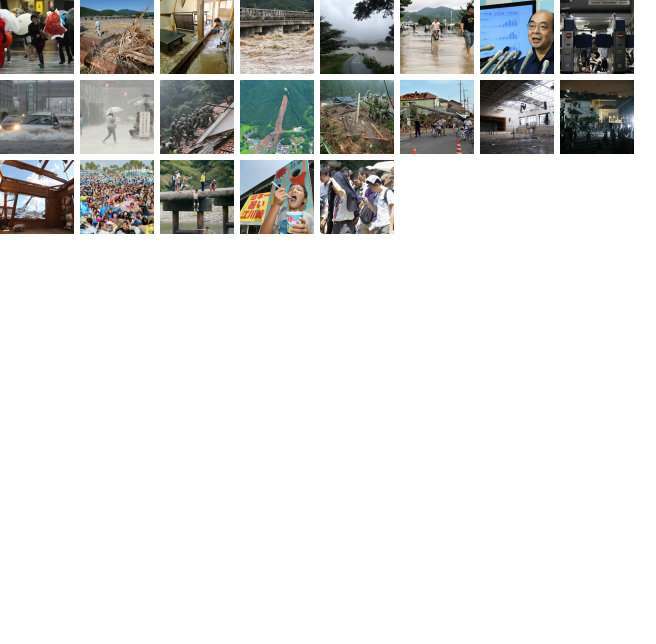 Japan experienced extreme weather in summer 2013. A severe heat wave plagued the archipelago, with the mercury hitting 41.0 degrees Celsius in Shimanto, Kochi Prefecture, on Aug. 12 to rewrite a national record. Torrential rains hit northeastern and western regions in particular, recording precipitation amounts that the regions had never experienced and causing floods, landslides and deaths in many areas. Tornados ripped through Saitama and Chiba Prefectures, near Tokyo. Some typhoons grew extremely violent. 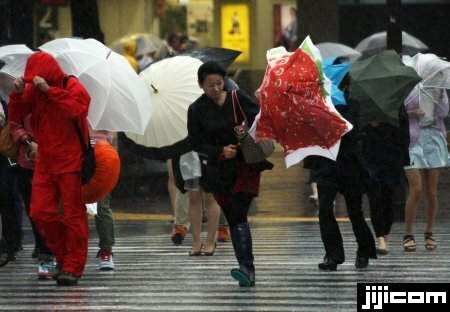 On Sept. 16, the Meteorological Agency, in an unprecedented move, issued emergency warnings against life-threatening downpours caused by Typhoon Man-Yi in Kyoto, Shiga and Fukui Prefectures.